Lately, I’ve been on the hunt for holiday desserts that taste rich and calorie-laden but are lower in fat and calories. 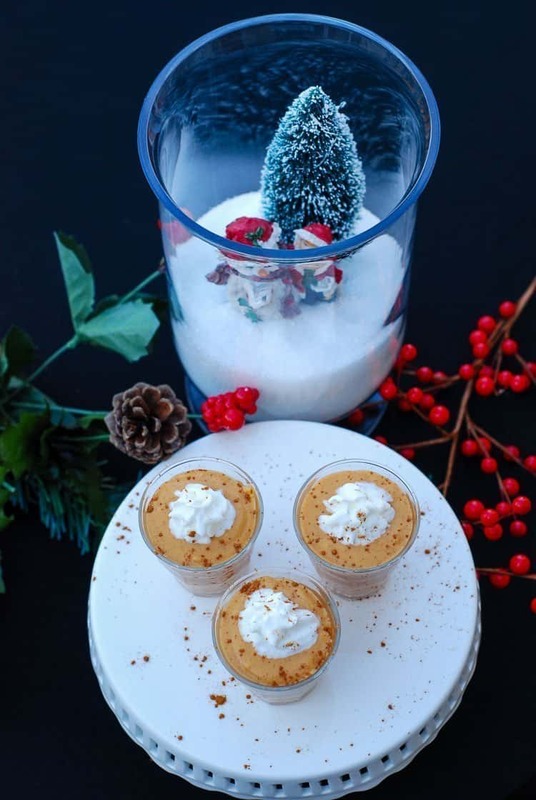 Yes, it’s possible to breeze right through the holidays and enjoy lightened-up favorites like my Light Butterscotch Pumpkin Mousse and never miss the calories at all. I’m A-OK with an occasional holiday indulgence of sinfully rich and decadent desserts, but I have to be careful not to overindulge. Normally, I would prepare the full-fat version of Butterscotch Mousse, but after reading an article in this month’s edition of Healthy Living Made Simple Magazine, I realized how easy it is to make a few better-for-me substitutions and the end result is actually better than my original recipe. I promise! Combine almond milk and sugar-free butterscotch pudding in a bowl and blend for three minutes. 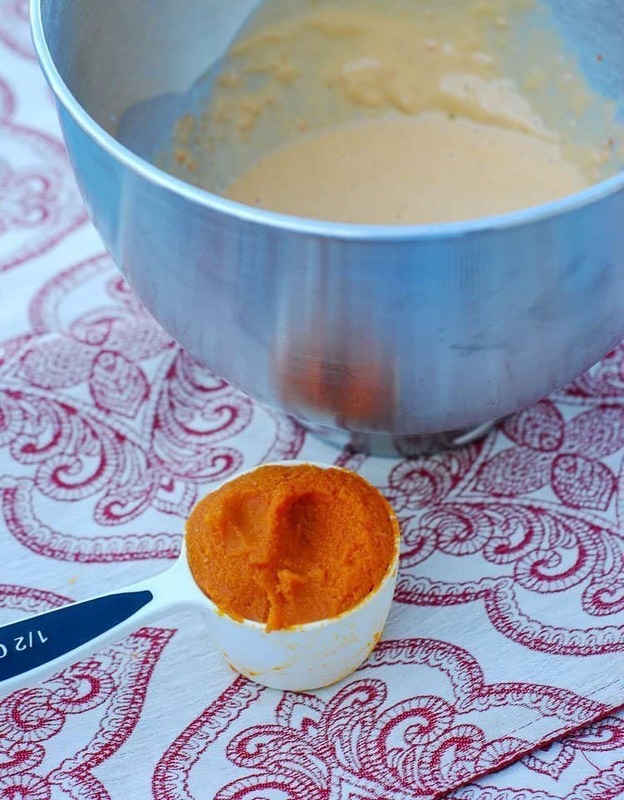 Fold in the pumpkin puree, pumpkin pie spice, and fat-free whipped topping. 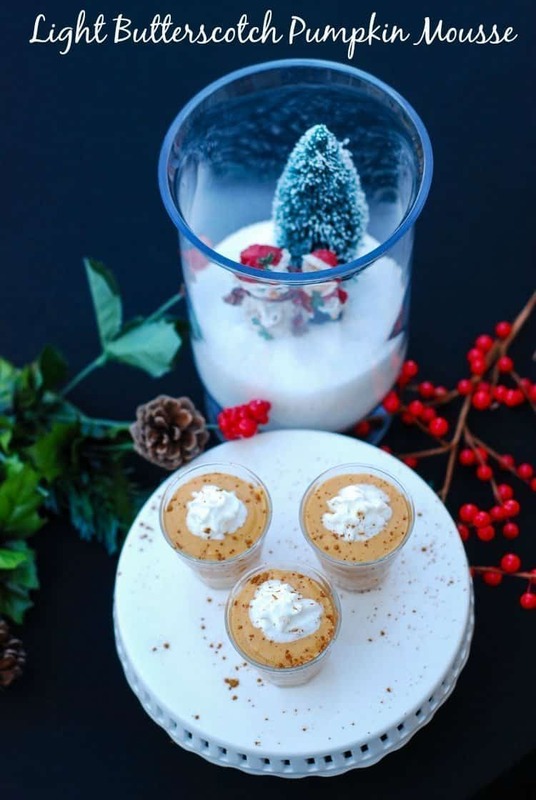 My Light Butterscotch Pumpkin Mousse is topped with whipped topping and a sprinkling of cinnamon. Let’s eat! Mix almond milk and butterscotch pudding for 3 minutes. Fold in pumpkin puree and pumpkin pie spice. Gently fold in ½ cup fat-free whipped topping. Transfer to individual serving dishes and refrigerate for 30 minutes or until ready to serve. Top with fat-free whipped topping. One of the facts I learned from Sam’s Club’s Healthy Living Made Simple Magazine is that “canned pumpkin has a similar profile to that of fresh pumpkin. However, canned pumpkin has significantly higher fiber and vitamin A by volume thanks to its concentration levels as a result of the canning process.” That’s good to know because I don’t do for-real pumpkins. I’ve been a member of Sam’s Club for many years. I stop by often for food items (including pumpkin puree), party supplies, decor and just to browse around and see what’s new. 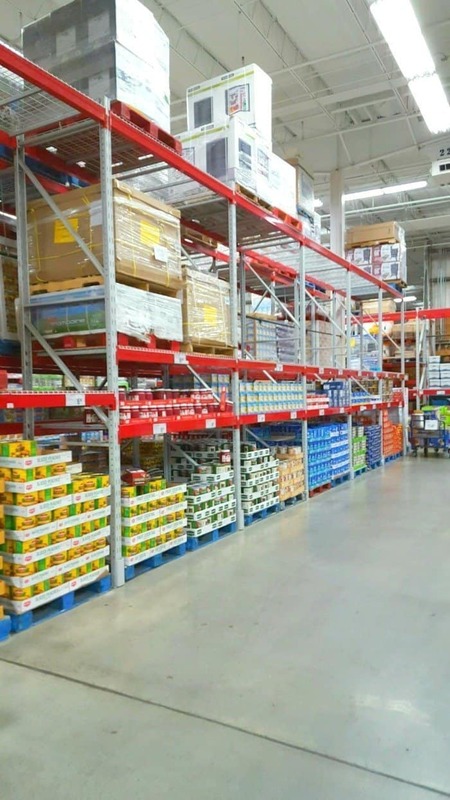 You may not know it, but Sam’s Club offers a whole lot more than party supplies. It’s the one-stop health and wellness destination for everything you need including free health screenings. The nutritional tips and tricks I’ve learned will keep me on track during the holidays. I’ll walk down that aisle in May looking confident and ready for my close-up. 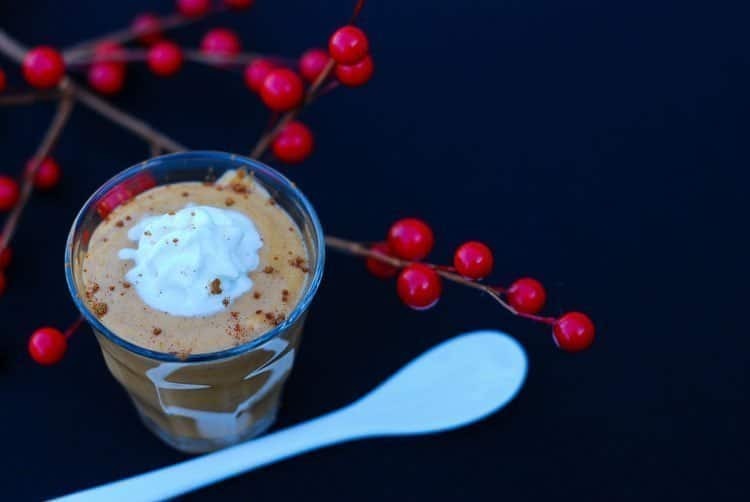 Try my Light Butterscotch Pumpkin Mousse whenever you need a great holiday dessert. It’s scrumptious and no one has to know that it’s lower in fat and calories. I love mousse of any kind, but butterscotch mousse sounds AMAZING. I love pumpkin flavors too, so I will have to give this one a try! I am so addicted to pumpkin and always looking for new ways to use it in a recipe! I never even thought to mix butterscotch and pumpkin I bet this is so good! I love mousse desserts. They taste rich, but I love the fluffiness of the dessert. I make chocolate mousse all the time and will have to try your pumpkin recipe..sounds yummy. Congrats on your daughter’s wedding! 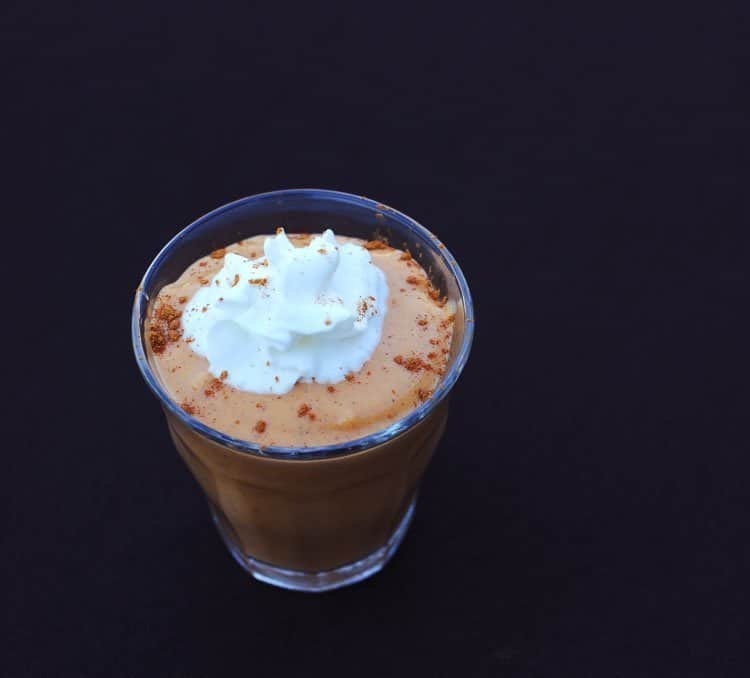 That butterscotch pumpkin mousse sounds amazing! Love that it’s a lighter dessert too. What a great twist on two of my favourite flavours! This would be perfect dish for Christmas. Congrats on your daughter’s wedding…you do not look old enough to have a daughter that’s married!! This mousse sounds and looks so delicious! I love that it’s lighter in calories than a traditional variety. I love shopping at Sam’s Club- they always have great deals there! I’ve never had butterscotch mousse. It looks like a good treat for the holidays. This mousse sounds delicious!! Sounds like the perfect treat to make for holiday get togethers. Ooooh this looks so delicious and I don’t mind to overindulge on your version since it is healthier 😀 I’ve never try them before but your gorgeous photos makes me crave them. You had me at butterscotch. This looks absolutely delectable! Sounds delicious! I will study this recipe and see if I can pull it off this holiday. That looks and sounds delicious! I haven’t had mouse in a while! Yum! Oh wow these look absolutely delicious, good luck with the crunches and squats and I am sure you will look lovely for your daughter’s wedding. Great minds think alike…I have a recipe very similar to this one!!! You just reminded me though that it’s buried deep in my archives and that I need to make it again this year, lol! Your pics are great and this looks delicious! 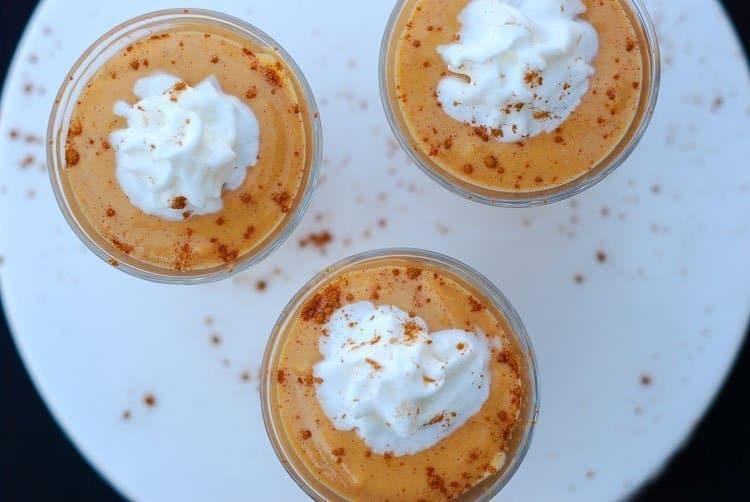 I have never combined butterscotch and pumpkin before, but your recipe makes me want to experiment a little. I’m a big fan of butterscotch.